There is no doubt that the Superbikes World Championship has been experiencing an audience and public interest crisis for years. Despite Dorna’s efforts to bring the championship closer to the general public – reduced ticket prices, paddock and pitlane open to fans, constant events with pilots – the circuits that are part of the WSBK calendar record, each year, lower attendance figures. The inaugural round of Australia, for example, had an attendance of 58,297 people over the three days, below the figures of 2017 (60,101) and 2016 (61,097). Thailand also played, remaining in 73,172 spectators this year, 7,000 less compared to 2017, also being its worst number since its debut at the WSBK in 2015. In Aragon the data was not good either: 25,382 people visited Motorland between Friday and Sunday, the worst record since 2014. On television, audience figures also do not invite optimism. For example, in Laguna Seca 2018, Teledeporte only gathered 56,000 spectators during Sunday’s race, broadcast live at 23:00 at night. 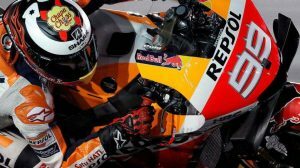 The comparison with MotoGP at a similar time (Grand Prix of the Americas) is overwhelming: 439,000 people saw in Movistar (payment platform) the MotoGP race in Austin, multiplying by eight the audience of Laguna Seca WSBK, broadcast live by a public channel as is Teledeporte. What is failing so that a championship that years ago enjoyed overwhelming popularity around the world is suffering this bleeding of fans? 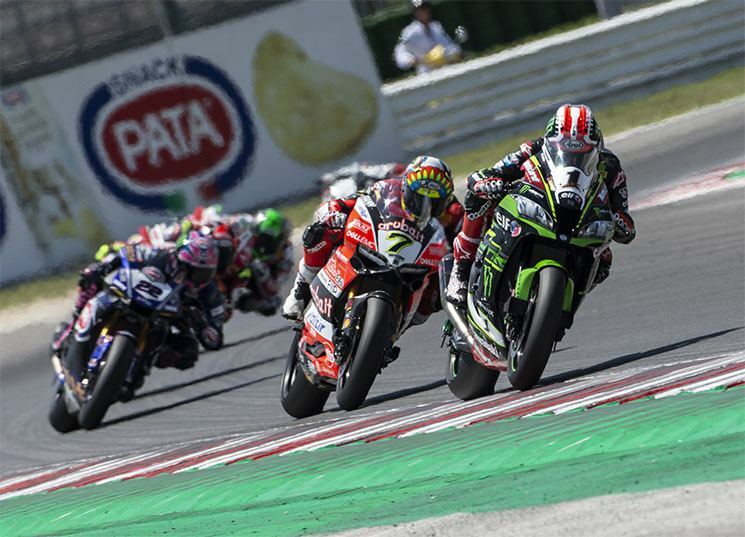 There are several reasons, but the summary is simple: people have been bored to see Jonathan Rea and Kawasaki dominate the WSBK for three seasons. Neither the inverted grid system nor the limitation to the letter in the maximum speed of the engines that Dorna has introduced this season have served to curb the dominance of a Jonathan Rea that this year has already put the direct to add what would be his fourth title of consecutive Superbikes, also breaking the record of victories of the championship with 64 wins in his pocket, the last two achieved in Misano last weekend. Eugene Laverty, however, believes that the formula is to get a greater commitment from the factories when it comes to getting involved in this championship. The pilot of the Milwaukee Aprilia sets an example for Kawasaki, a factory “that works very hard, in fact, they carry out more tests than anyone else and their commitment is greater than any other team.” The same should happen with the rest of the teams. ZX-10RR is a good bike, but I do not consider it spectacular, “the North Irishman told GPone.com. So far, only Kawasaki and Ducati are really betting on the World Superbike when it comes to investing time, money and resources. 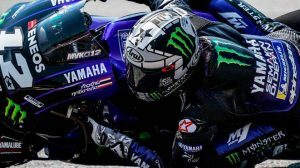 Yamaha is also making an important effort for two seasons, although it leaves the weight of the team in the hands of Crescent, while Honda still does not finish entering officially in the championship, letting it be Kate who manages the team and its resources, without full support from Japan. In Italy, both Aprilia and MV Agusta have already expressed serious doubts about their continuity in the WSBK beyond this season. Following the line of Laverty, the head of Althea Racing, Genesio Bevilacqua, also believes that “Dorna should talk to the factories and force them to make exact bikes to the official, is something that should be imposed by regulation and then offer teams a help to acquire them from an economic point of view “. For the Italian, the example to follow is what already happens today in MotoGP: “Yamaha, for example, would have to be obliged to manufacture four motorcycles, the organization forces them to officially participate with two bikes, and makes the other two available to a third party. 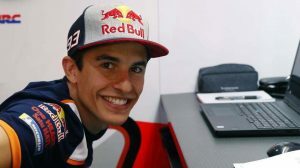 Dorna should behave here as it has done in MotoGP, “says Bevilacqua to Gpone.com’s question.